It may seem counterintuitive, but providing great products or amazing services is not the most important aspects of your role as a business owner. Neither is being a spectacular salesperson or an appreciated manager. While these skills can advance the popularity of your brand, and can increase your bottom line, none of them are as vital as this one thing. 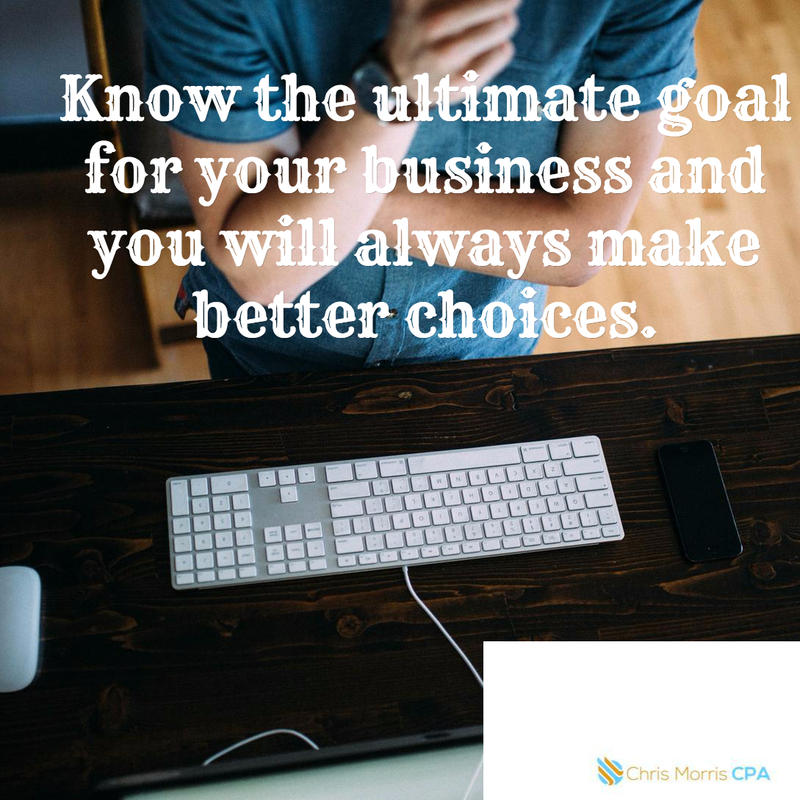 You must know your ultimate reason behind going into business. This has to be deeper than just bringing in cash flow – that is not enough. You have to know why your business exists, why it matters. Understanding the purpose for your business is not an exercise in strategy without a practical outlet though. Instead, it will inform every single decision you make for your company. Let me give you an example. I believe I have the skills to help small businesses start on the right foot, both in terms of back office/accounting functions and as it relates to thinking like a business owner, not just an employee. My family is in debt up to our eyeballs. I am sick of it. I want out. This company is one avenue to earn extra money to accomplish that task. I have the spirit of an entrepreneur, and I’d like to express that every single day, and not just after hours or weekends when I am not at my day job. I want to own my own business and have it be my livelihood. Will this choice give me the opportunity to be in front of more entrepreneurs and help them? Does the monetary cost of this choice outweigh the best possible benefits I could gain? How about the worst possible benefits? What are the chances this choice will grow my business? If you don’t know your whys, I would love to help you figure them out. This TED Talk by Simon Sinek is a great place to start. If you want to run some ideas by me after you watch this, reach out to me.